Our people power our success. Values Champions are individuals who demonstrate their commitment to live the Rocket Values on a daily basis; they are role models who embody our values as examples of outstanding ethical behavior. Read the inspiring stories of these leaders and join us in celebrating them as Rocket Values Champions. Do you know someone who is a champion of our Rocket Values? Nominating a Values Champion is the perfect opportunity to highlight an individual’s actions that uphold our Rocket Values. 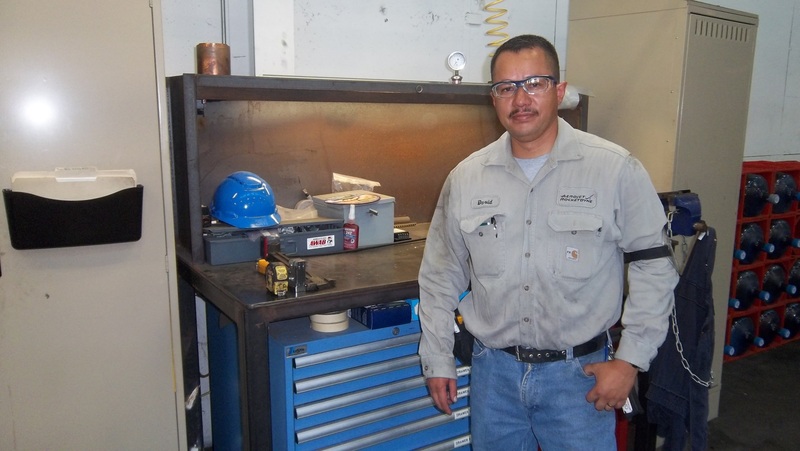 Any employee who exemplifies the company’s values while performing their everyday job function is eligible. Tell us their story and which value they best represent. 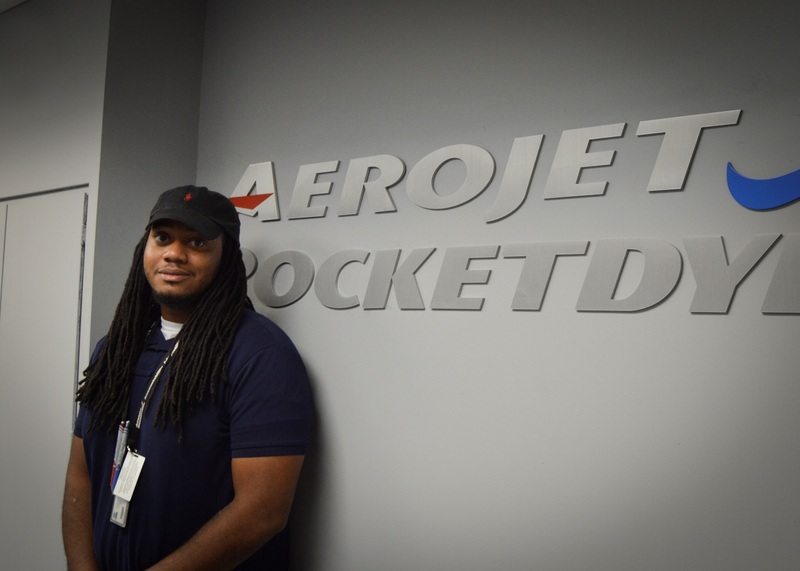 Values Champion nominations are now accepted only internally within the Aerojet Rocketdyne network. If you would like to nominate an employee, please contact that employee's supervisor. Thank you. We appreciate your interest in our values. Our Values Framework forms the foundation that supports our customers by creating quality products and upholding our standards while never compromising on safety. 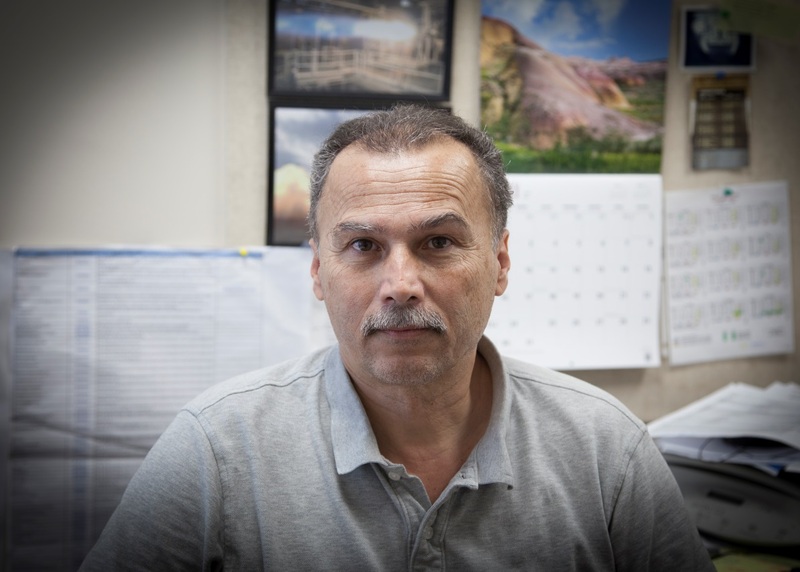 Our efforts and intentions are always directed toward understanding and then meeting or exceeding the needs and expectations of our customers. We hold ourselves and our partners to the highest standards of ethical and business practices. We deliver best in class products and services that reflect the highest standards of excellence and attention to detail which enable the successful completion of our customer’s mission. We will conduct our business with absolute regard for the preservation and protection of human safety, health and the environment. 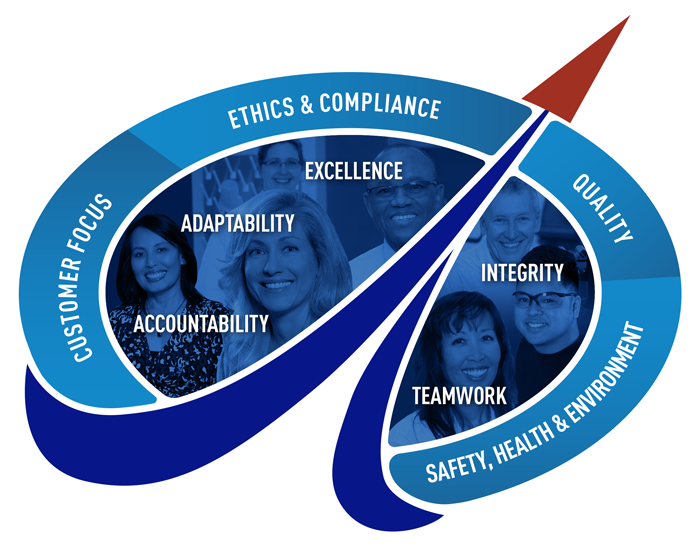 Our Shared Values align our workforce and shape our culture enabling us to create a collaborative environment in which we do great things. We are responsible to our customers, shareholders and investors, for our product quality and our business practices. We are resourceful, creative, innovative, and ﬂexible in understanding changing needs and providing optimal solutions. We achieve great things by focusing on continuous improvement. We are transparent, fair, and honest in all that we do. 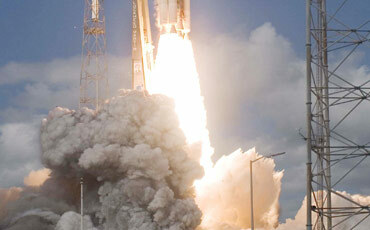 We actively seek the diverse participation of customers, partners, suppliers and others we work with to achieve success. 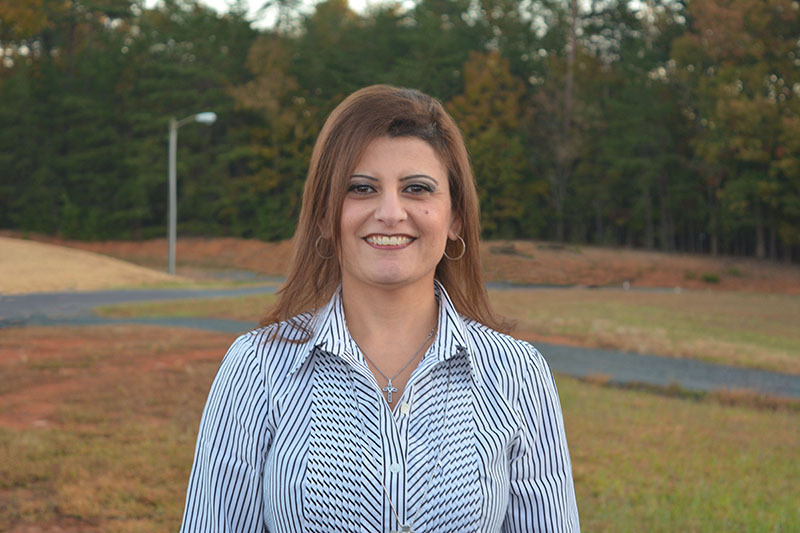 Recognize an AR Employee Who Demonstrates Our Shared Values Now! 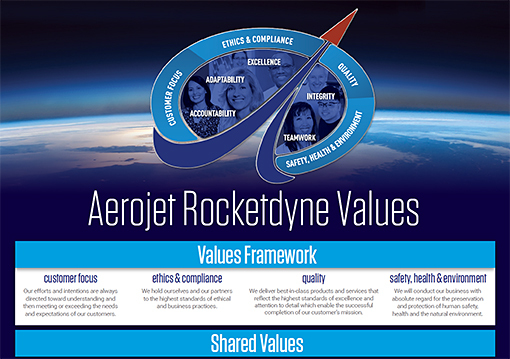 Please Download our Aerojet Rocketdyne Values Poster.